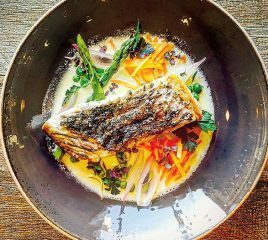 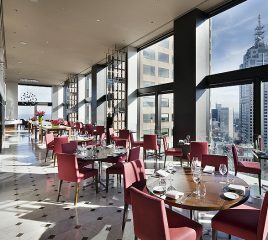 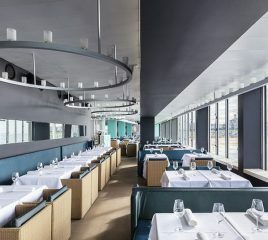 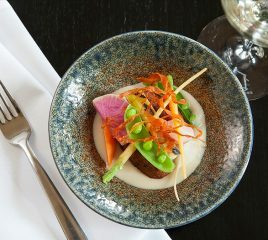 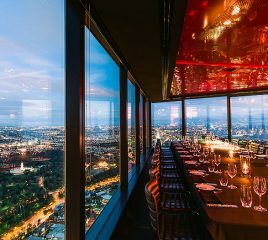 Vue de monde is a testament to the belief that dining can be a wondrous, unforgettable experience, and pays homage to classical fine dining in a modern context. 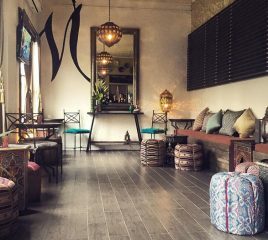 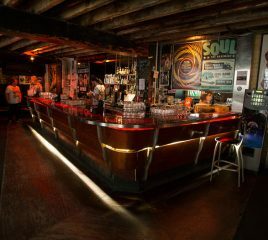 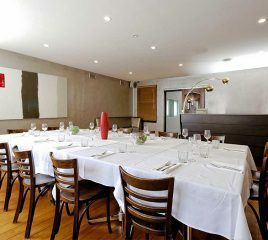 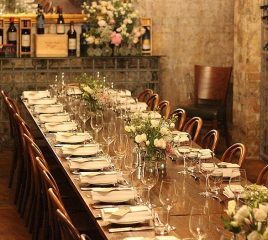 Juno & May in Camberwell is the perfect solution for next function or event with an architecturally designed space for exclusive intimate gatherings with the option to hire the whole venue for larger events. 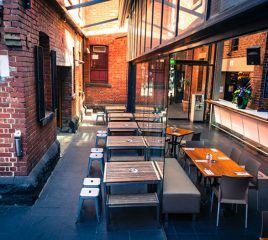 Quaff offers 2 exclusive spaces right in the heart of Toorak Village in the leafy South Eastern suburbs of inner Melbourne. 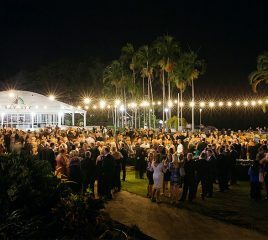 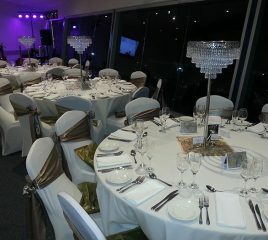 Quaff specialises in Wedding, corporate, social or formal events. 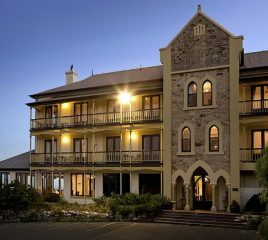 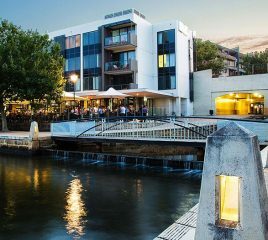 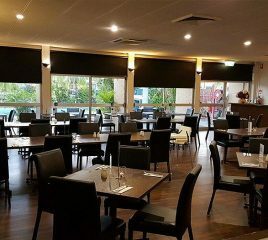 With a choice of three function rooms on site, which can be configured to your specific requirements, Waldorf Canberra Apartment Hotel can cater for small & large. 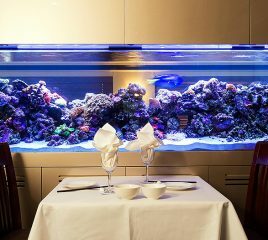 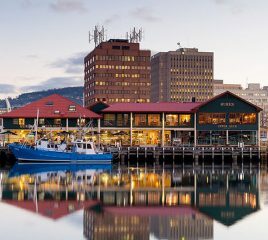 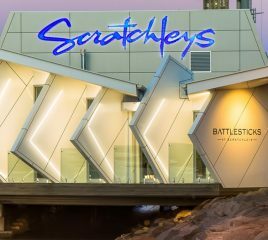 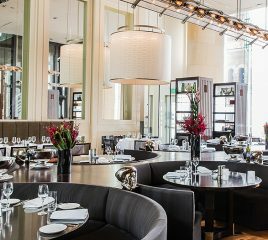 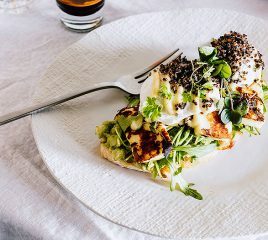 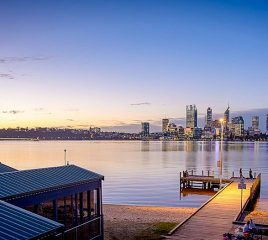 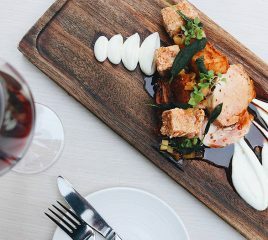 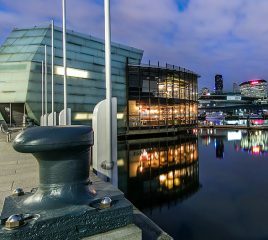 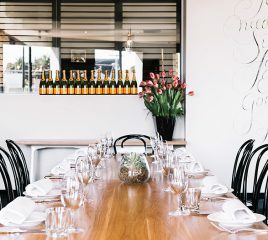 This restaurant is renowned for serving some of Melbourne’s best seafood, executed to perfection by experienced hospitality operators Michael and Fiona Bacash. 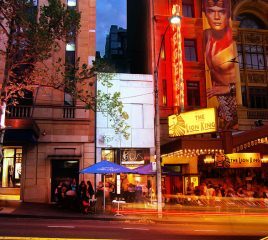 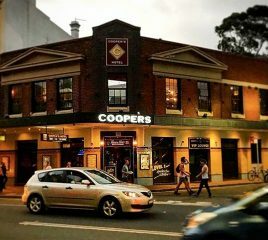 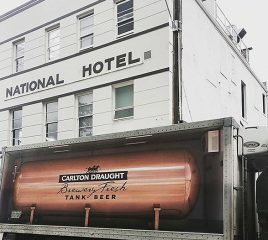 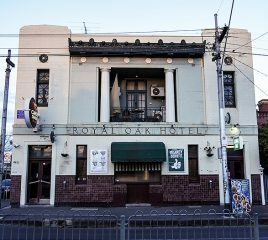 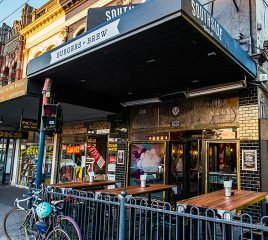 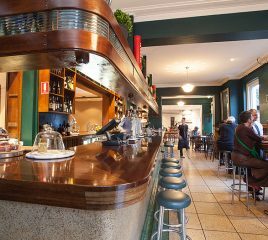 The Prahran Hotel – an iconic Melbourne pub located in the heart of Prahran, serving thirsty locals and alike since the mid 1800’s. 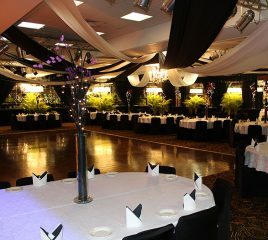 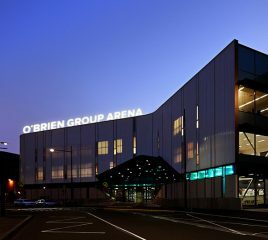 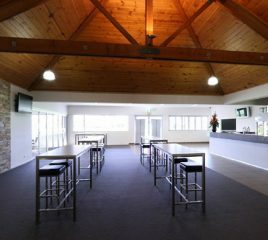 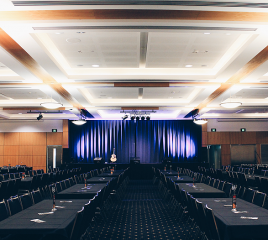 Hellenic Club is one of Canberra’s most innovative functions providers. 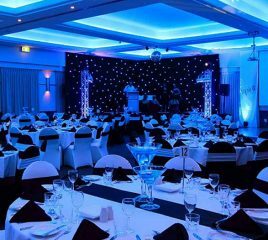 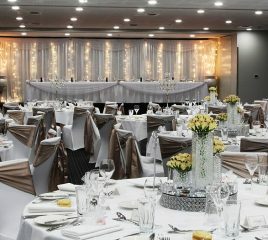 Offering a wide range of stunning rooms and services they are sure to make your next function an unforgettable experience. 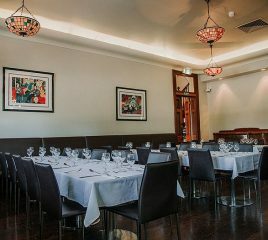 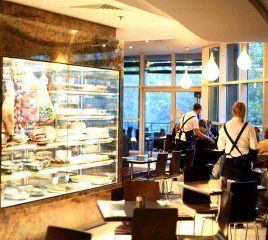 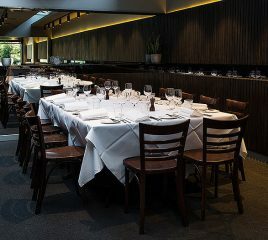 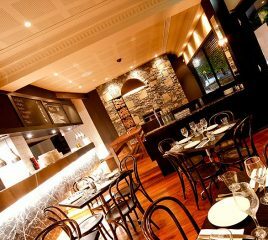 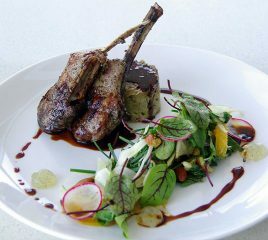 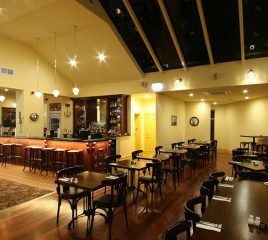 Just a short 6 minute drive from Parliament House in Canberra is Italian stalwart Belluci's. 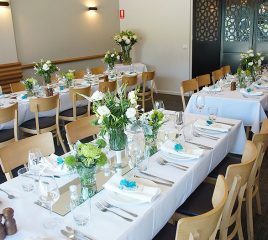 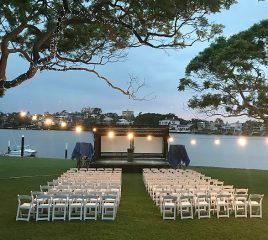 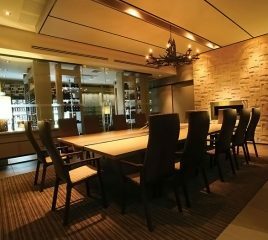 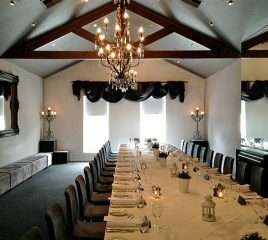 Available for both small groups to large celebrations up to 100 guests sit down and cocktail. 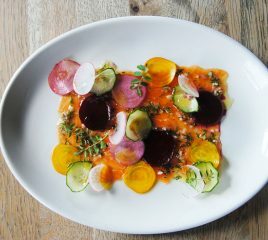 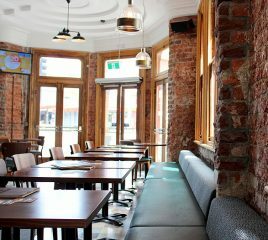 Lord Isles Tavern is a cool new restaurant and bar with loads of features. 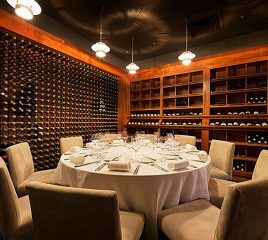 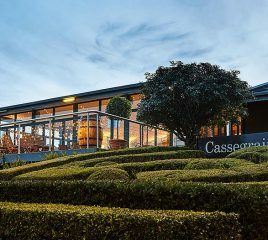 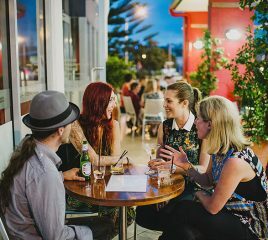 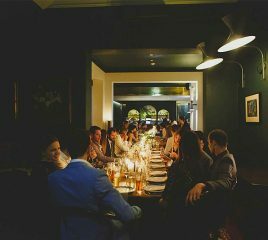 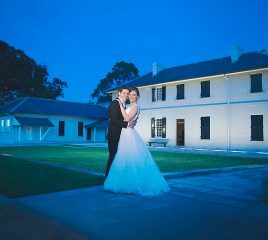 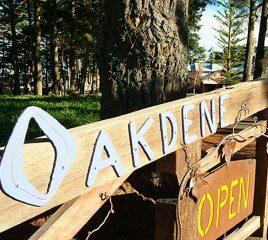 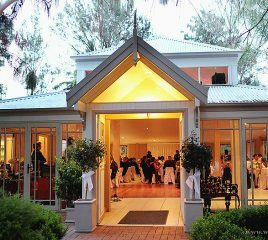 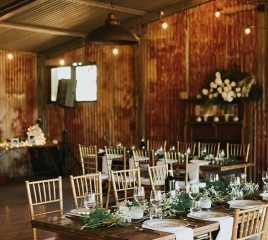 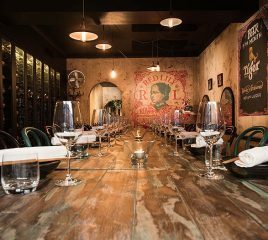 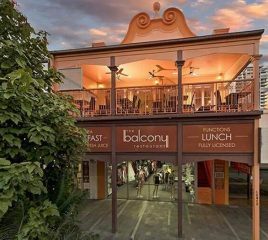 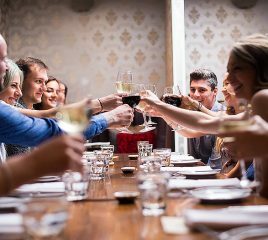 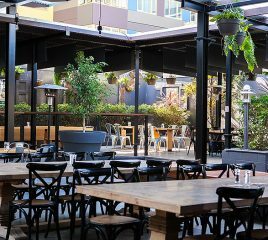 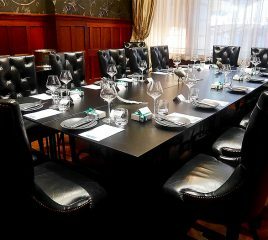 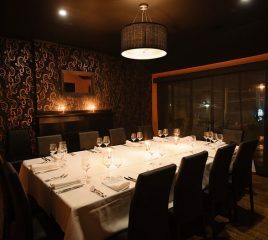 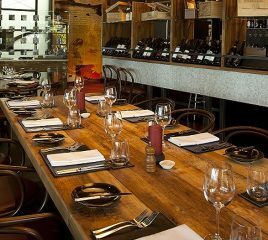 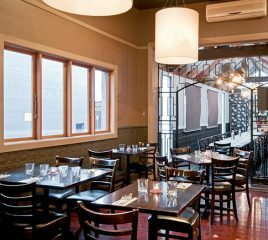 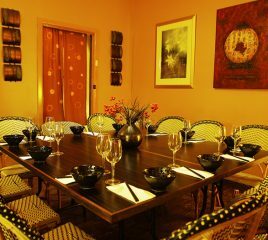 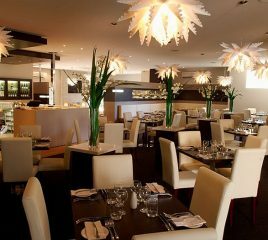 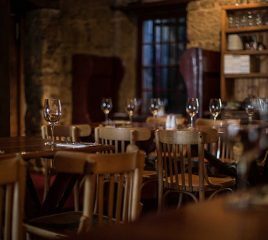 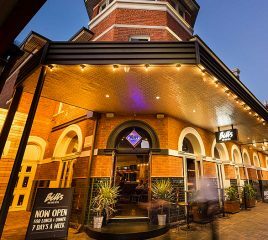 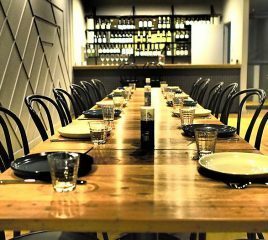 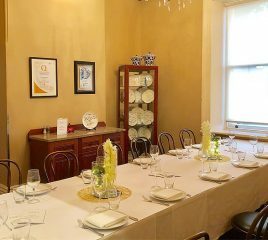 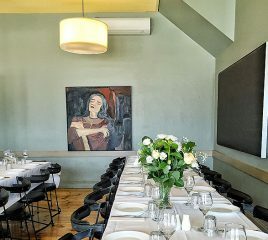 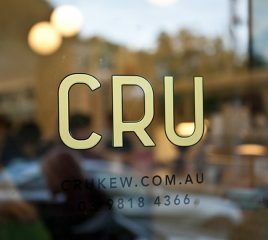 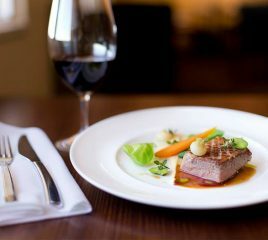 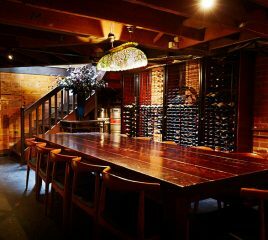 From an extensive wine list, to craft beers, private dining, to larger functions, this Geelong venue can cater to your needs. 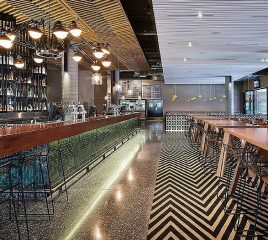 The once famous Campari Bistro has been brilliantly rejuvenated, creating a fantastic four level hospitality experience reflecting Melbourne’s diverse restaurant and bar culture. 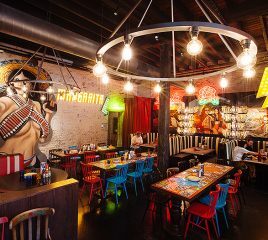 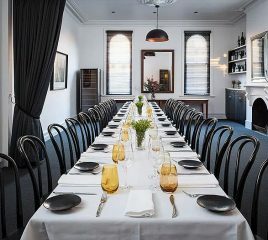 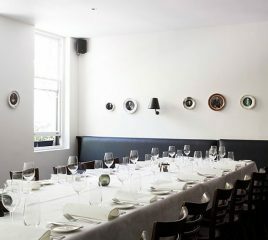 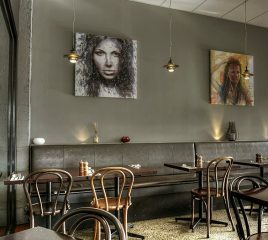 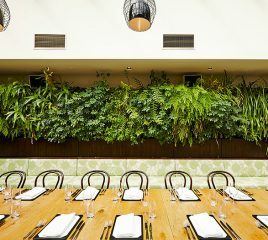 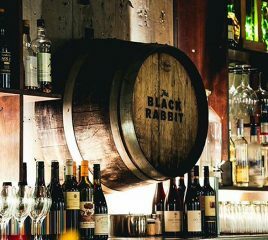 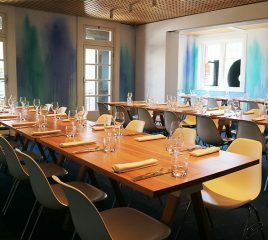 Adorned with the art of the talented Ash Keating’s wall designs, this multi-faceted, contemporary Prahran gastro pub has 2 private dining-rooms on offer. 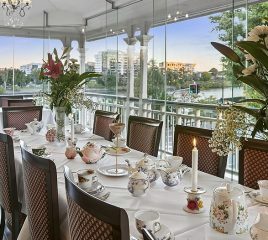 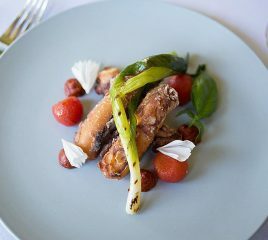 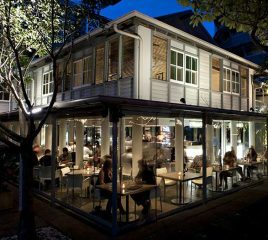 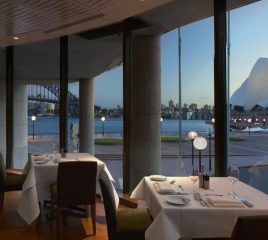 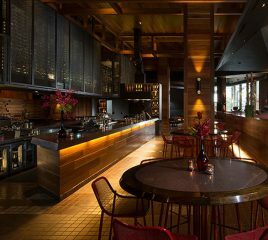 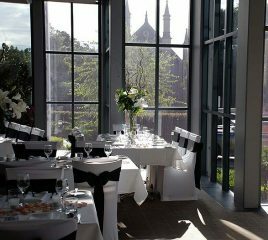 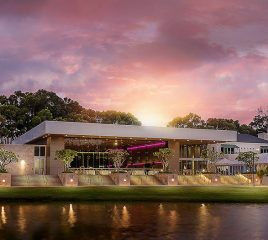 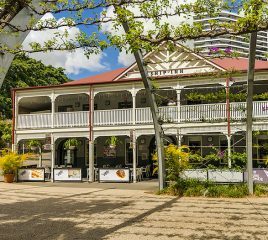 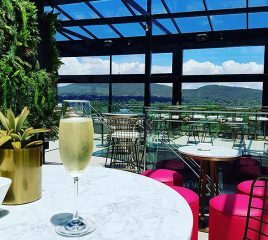 The Botanical is a sophisticated restaurant, bar and function venue, situated on the edge of the beautiful Royal Botanic Gardens. 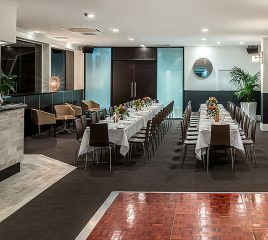 Set within the iconic St Kilda Sea Baths, Encore is pure and simple, casual and familiar, with a flexible design. 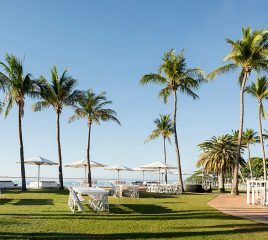 Offering multiple spaces which have been designed to extend the interior spaces into alfresco entertaining areas, making the most of the unsurpassed beachside location. 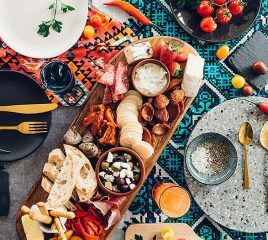 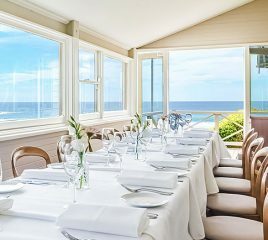 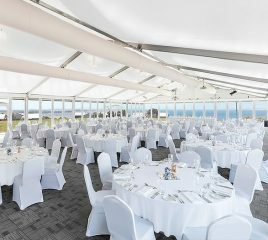 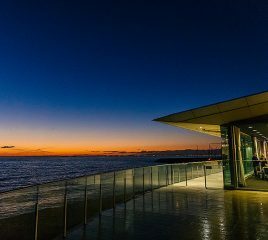 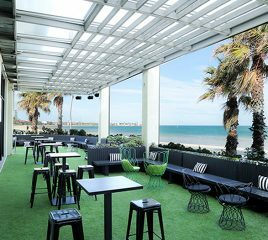 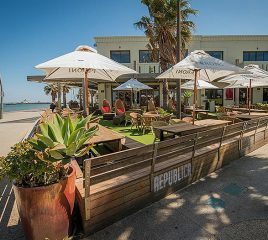 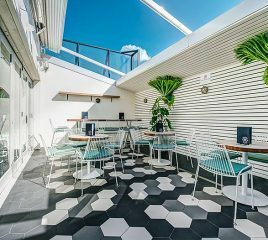 Set again the stunning waters of Port Phillip Bay, Republica St Kilda Beach offers uninterrupted views ideal to soak up the "St Kilda" vibe when hosting you next special event. 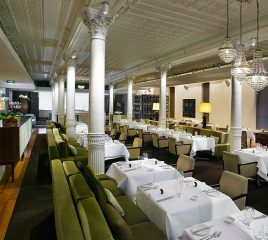 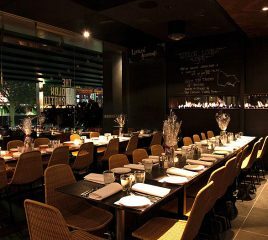 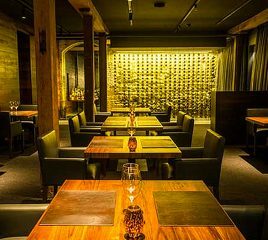 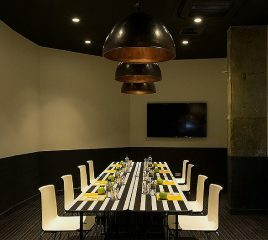 From private dining to grand scale cocktail parties, Republica can do it all! 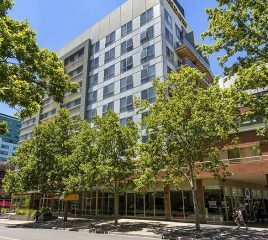 Located in Melbourne's Bayside Suburbs, 29th Apartment is a re-creation of a New York style apartment which is perfect for groups both large and small. 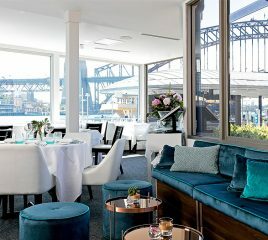 Ideal to celebrate birthday, cocktail, engagement parties and much more. 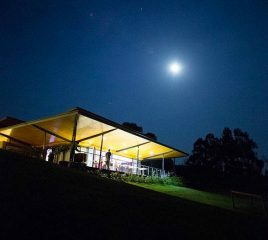 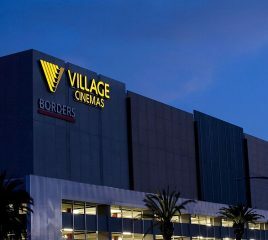 The Emerson is a place of endless possibility – day or night! 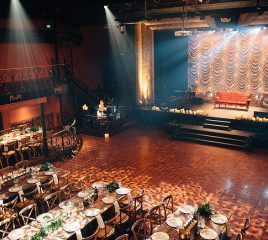 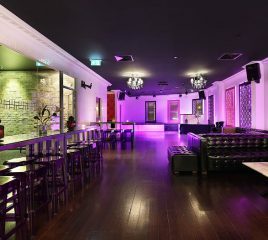 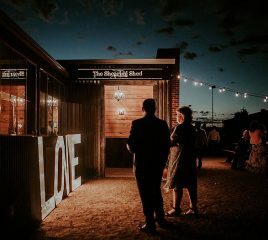 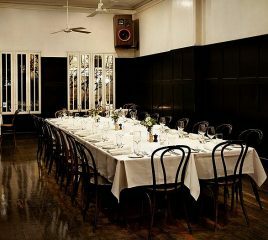 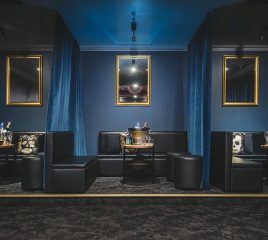 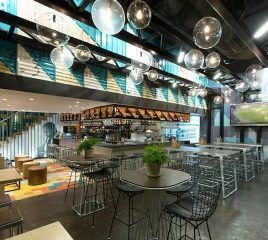 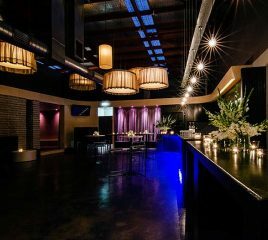 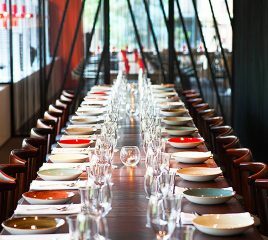 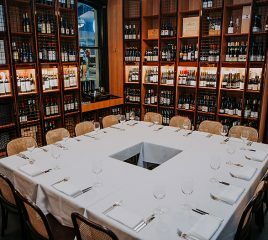 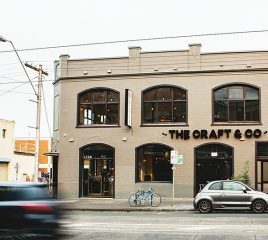 This unique multilevel venue inspires and captivates, offering the perfect combination of elegance, fun and contemporary style with Melbourne’s laid-back sophistication. 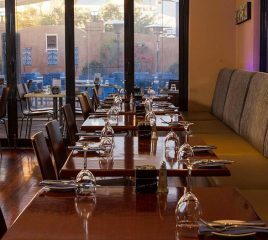 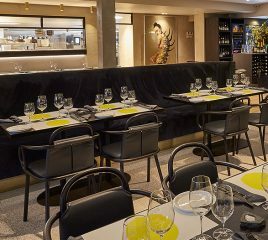 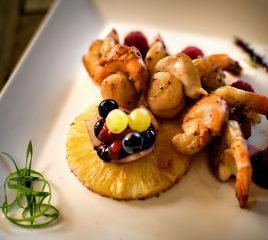 Middels's features a fusion of tapas, and a full al la carte breakfast, lunch and dinner menu, which can be enjoyed 7 days a week. 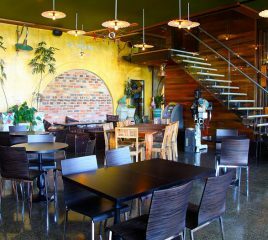 They have an extensive list of gluen free / vegan / vegetarian food and drink options also available. 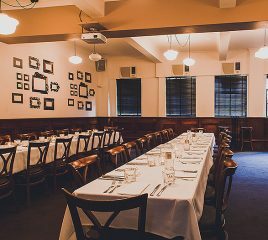 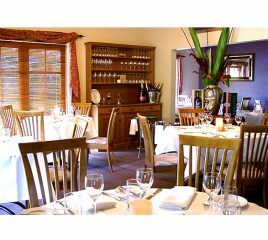 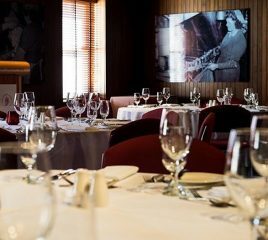 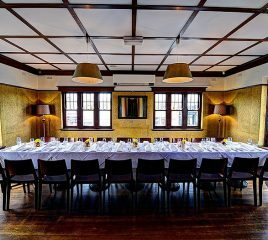 Di Palma's is a fantastic venue to celebrate a family birthday party and has three private function rooms on offer ranging in size from 10 guests up to 40 guests. 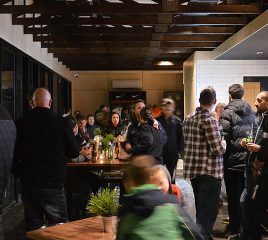 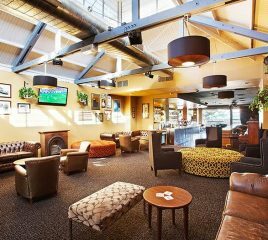 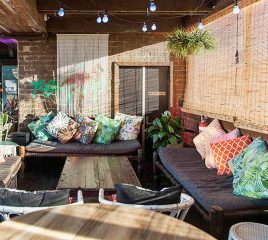 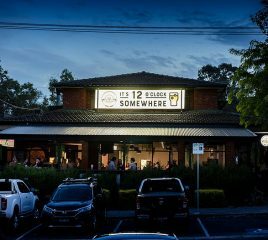 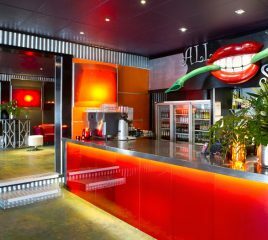 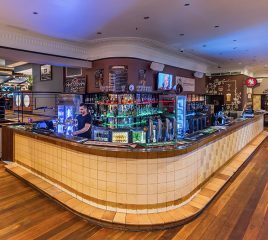 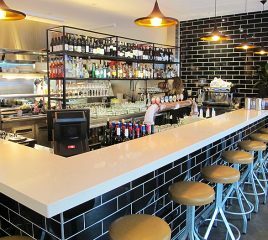 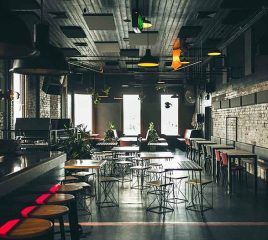 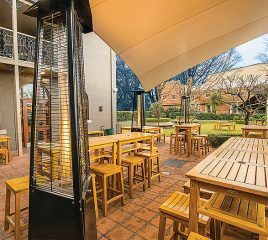 This inner-city style funky bar space is perfect for your next function in the heart of leafy Warrandyte in Melbourne's Eastern Suburbs. 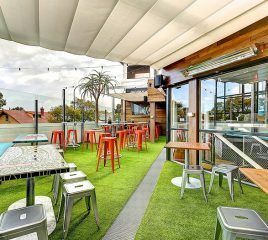 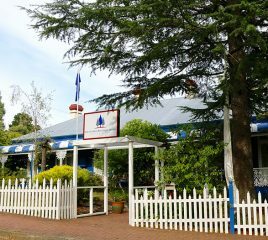 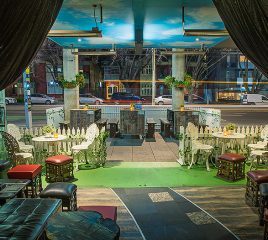 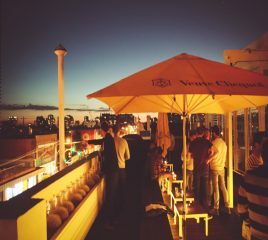 Large outdoor deck ideal for group bookings and birthday parties. 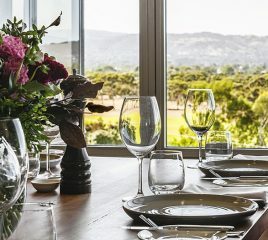 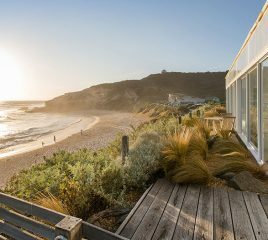 Renowned as a fantastic addition to the Bellarine Peninsula with absolutely flawless execution and presentation. 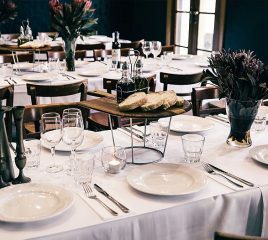 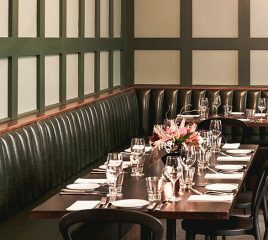 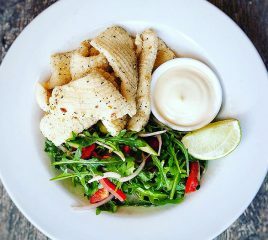 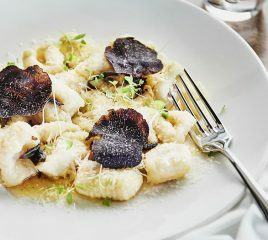 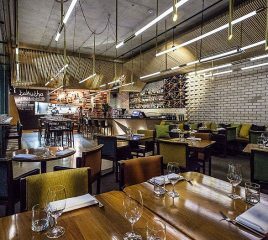 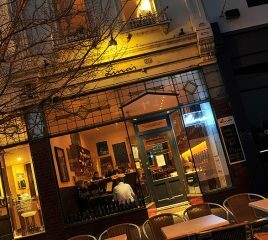 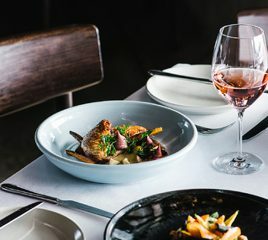 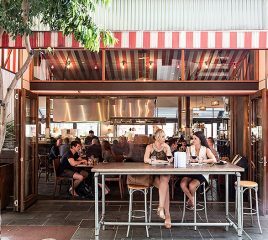 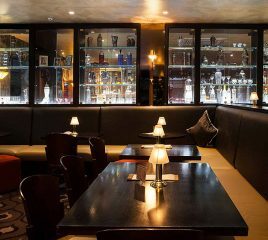 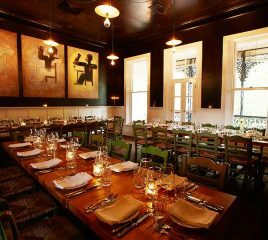 Located on Bourke Hill in Melbourne’s Little Italy, Bottega’s cosy, welcoming ambience, plush leather seats & soft lighting, has made it a long time favourite haunt for CBD diners. 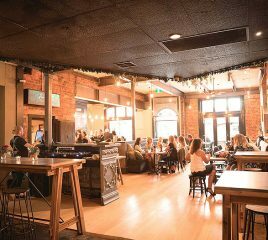 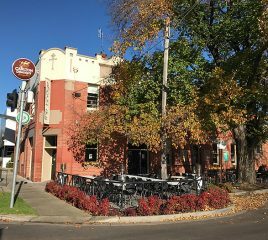 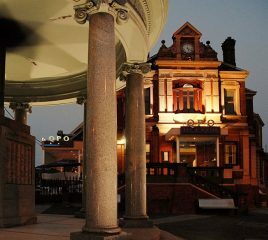 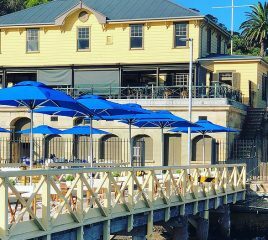 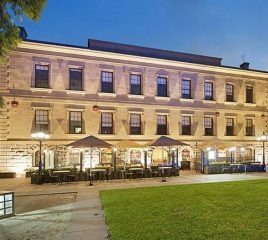 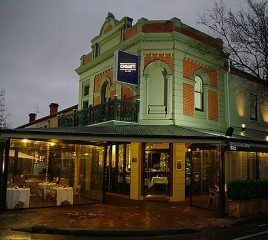 The Lord Nelson is an iconic Geelong pub steeped in history and an old favourite among the locals. 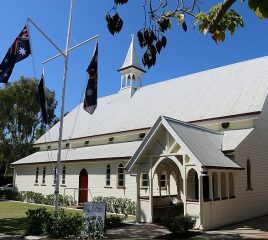 After an eight-month renovation, the Nelson has been restored, refurbished and re-opened to the public.